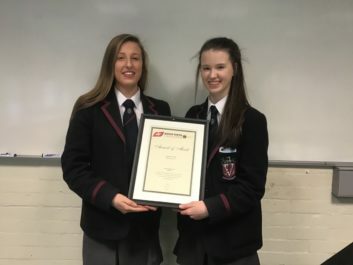 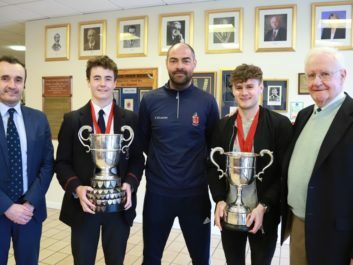 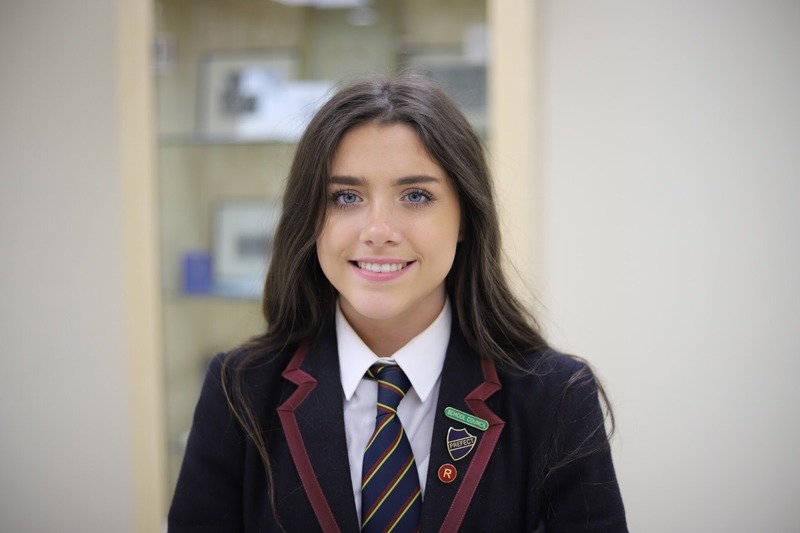 Year 13 student, Holly Mackin, who featured recently in the CCEA listings for the top GCSE students in NI, has achieved a further accolade. 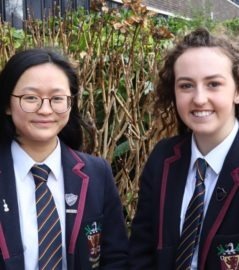 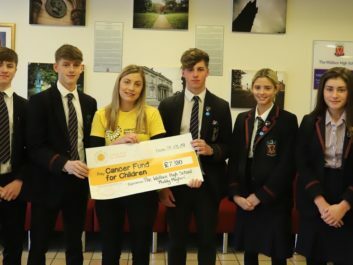 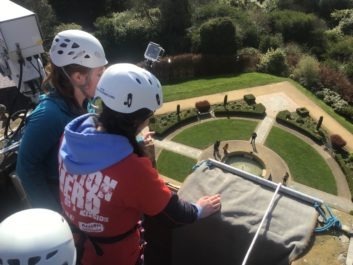 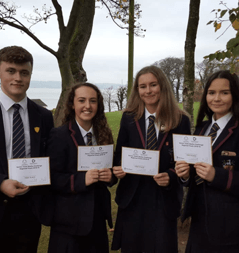 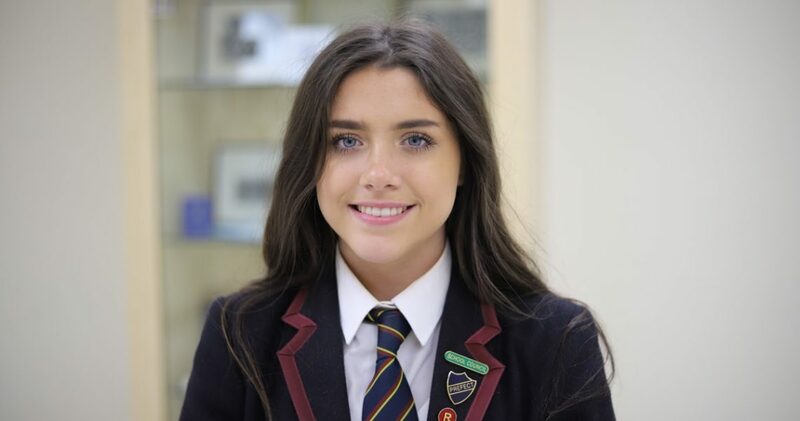 Having heard about the Rotary Youth Leadership Development Competition in October, Holly was successful with her initial application; a first interview with members from the Lisburn Rotary Club followed. 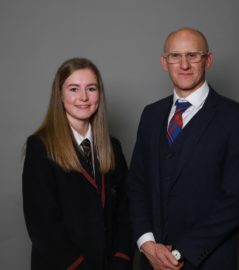 The interviewers asked Holly to reflect on leadership skills, how she would be a good leader in different contexts and to appraise a leader she admires. 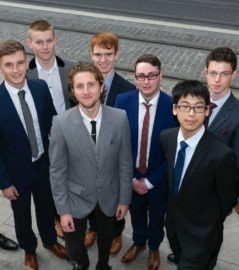 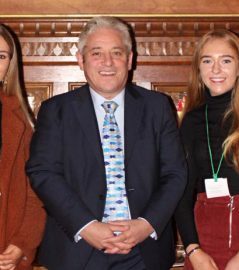 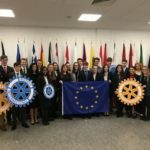 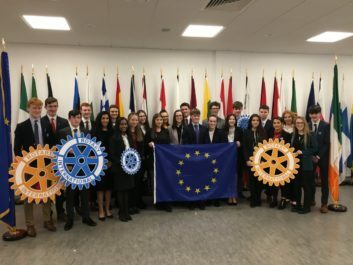 Holly impressed the judging panel greatly; the prize for her achievement was her selection as Rotary Ireland’s representative at an event in Strasbourg in late February 2019; students from varied regions of the EU will visit the European Parliament taking part in a range of activities and seminars centred around political life.